Most of us can agree that we need more traditional heavy metal in our lives, but the fact of the matter is that good examples are hard to come by. Being evocative of metal forefathers is a fine aspiration, but all too often bands reaching for "classic" status come off as cheap imitations and lack the creativity needed for lasting, memorable music. One band poised to break mold, however, is Legionnaire, a Finnish quartet with two rough demos to their name, in addition to the essential songwriting zest needed to reinvent the wheel. In a nutshell, their music is emotional, climactic, and, yes, filled with all the harmonized guitars and riffs one could ask for. Looking more closely, Legionnaire's music isn't about a formulaic approach. In fact, it's far from it and varies tempo quite often, which keeps the songs from stagnating and dying a slow, painful death. Their sophomore demo, The Enigma of Time, in particular, shows a group tightening the reigns as they step ever closer to becoming a single entity in each song. The final outcome is a collection of four rough songs that aren't too far off, sound-wise, from eighties cult bands like Steel Assassin (though not vocally!). Guitars are coarse and jagged--as expected of demos--while drums careen flatly from the walls surrounding them, as if performing in a cavern. Most surprising, though, is the audible bass that sits confidently under the mix and does its job as the backbone admirably well. Demos are great for that--it's always inspiring to hear the bottom end on a metal album and The Enigma of Time is no exception to that rule. "The Guardian" kicks off the demo with up-pace tempo and a sense of urgency that shows the band means business. Harmonized guitars follow as the main riff drops to help the music breathe--and much of the demo is composed smartly like this, too. Particular thought is put into each composition while staying true to traditional heavy metal's roots. Mind you, there aren't many surprises here, but the clever bits are hard not to appreciate, which the rest of the track listing also demonstrates with instrumentals and decisive guitar playing. In short, The Enigma of Time is quite good for what it is and shows promise. 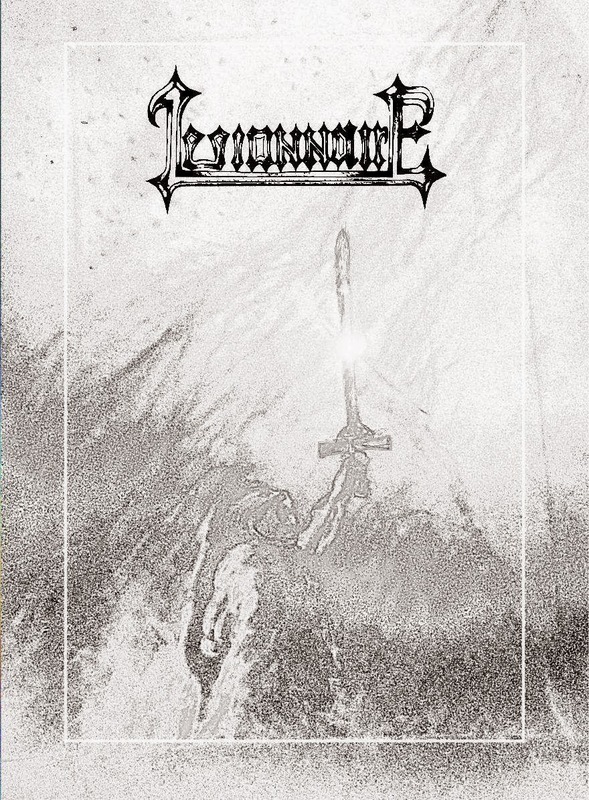 It won't win any awards because it takes a special kind of person to appreciate the demo-like atmosphere, but with a proper production, Legionnaire could sound even more phenomenal than they already do, and help breathe life into traditional heavy metal as it continues to grow and develop in the 21st century.